No problem! 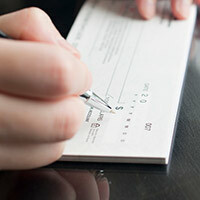 Reorder personal or business checks online in a few minutes or less. Have you connected with us on Facebook? Get updates on local events and see photos of what we're up to in the community.